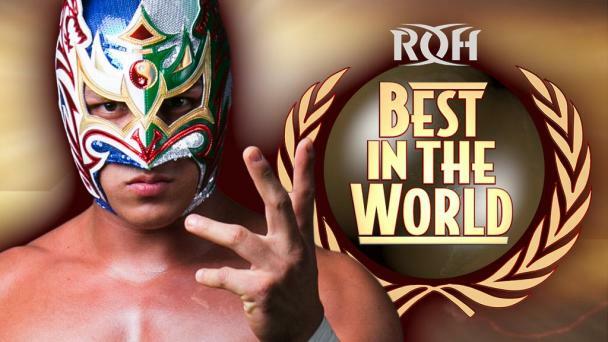 All roads lead to ROH and New Japan’s G1 Supercard and the last stop on the Road to G1 Supercard is the UMBC Event Center in ROH’s home city of Baltimore on March 31! All of your favorite ROH stars will compete at Road to G1 Supercard before descending upon the World’s Most Famous Arena, Madison Square Garden on April 6! Just signed for Baltimore is a six-man tag match pitting Shinobi Shadow Squad (Cheeseburger, Eli Isom and Ryan Nova) against Coast 2 Coast (LSG and Shaheem Ali) and Colin Delaney. 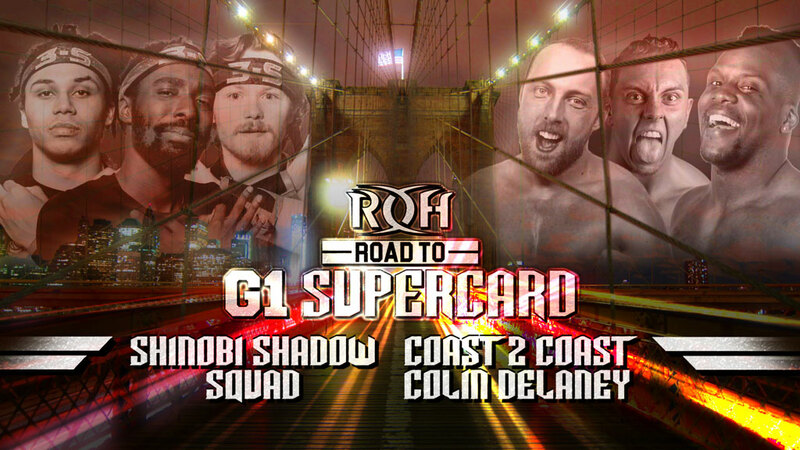 Shinobi Shadow Squad (aka 3S) may be ROH’s resident underdogs, but they’ve scored several victories as of late, including a shocker over former ROH World Six-Man Tag Team Champions Dalton Castle and The Boys last month. On the most recent episode of “Ring of Honor Wrestling,” 3S nearly pulled off a monumental upset against Silas Young and the Briscoes before ultimately coming up short. Coast 2 Coast had a breakthrough year in 2018, but that momentum hasn’t carried over into 2019. A victory over 3S would be a good first step in getting back on track. Their partner, Delaney, is a veteran of the independent scene and has been seen on international television. He competed in the Survival of the Fittest tournament last November. 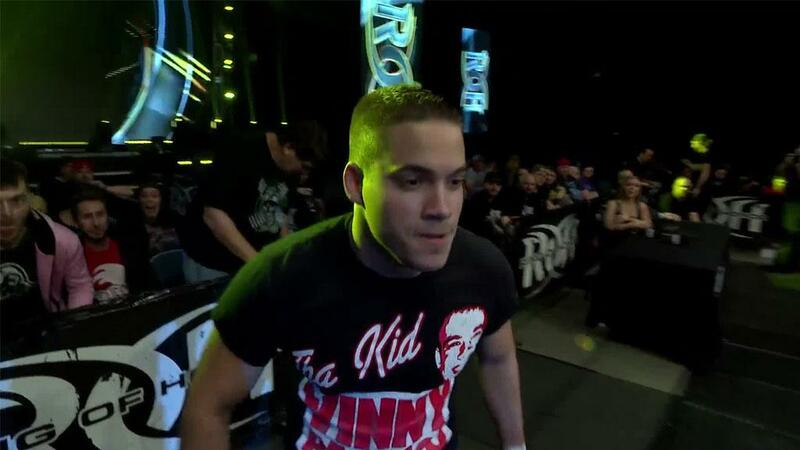 A good showing in this match undoubtedly would earn him more opportunities in ROH.